Today we are going to learn how to download the New York Times App from the app store, for the iPhone. By default, you will find yourself on the featured tab. 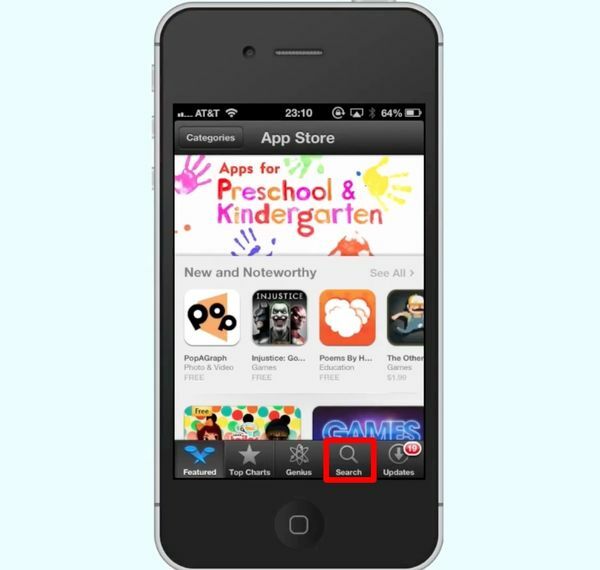 Next, tap the “search icon” located at the bottom right of the screen. 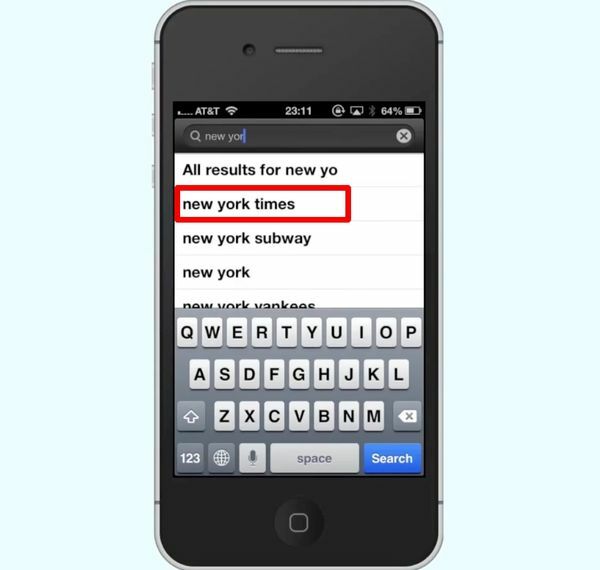 Tap the search field and type “new york times”. Assisted search results will help you find what you are looking for. Hit search. The New York Times App will be the first option shown. Tap Install and your app will begin downloading. 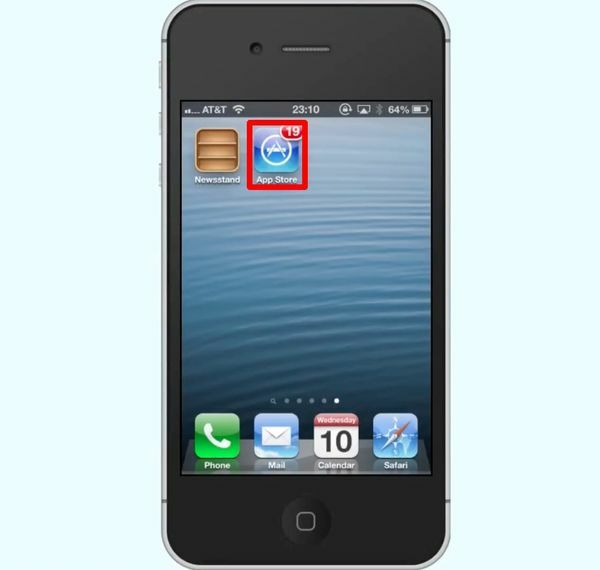 Once the app has finished downloading, we can see it automatically loads in the Newsstand area of our iPhone. 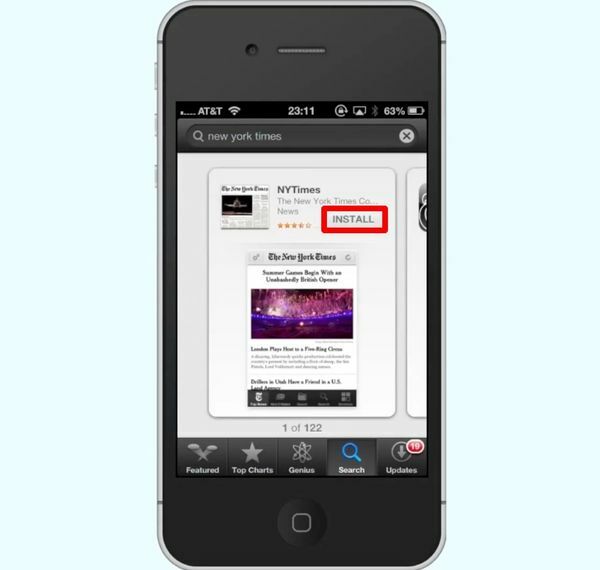 To access the app, simply tap newsstand and then tap the new york times icon. From here you can scroll up and down and browse your favorite articles.